Looking for days out with the family in Holland this holiday season? A trip to the zoo is an excellent idea and guarantees a fun day out for the whole family. To inspire you, we’ve made a selection of our favourite 5. 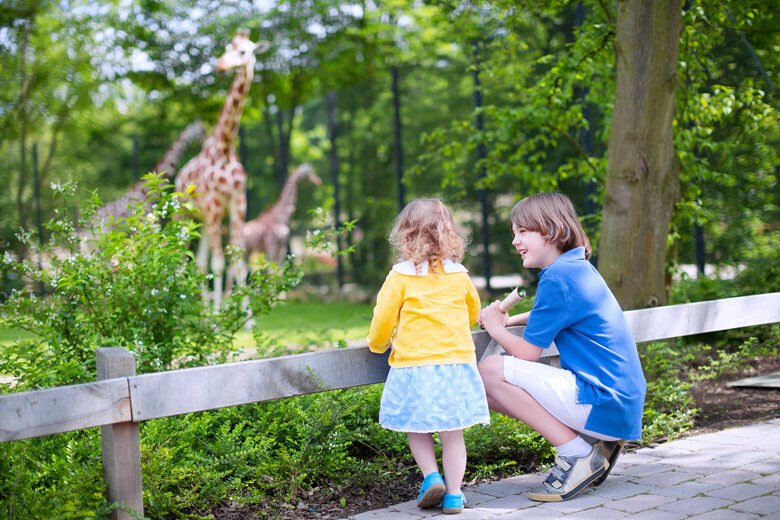 Enjoy a wild day out at one of the best zoos in Holland! Beekse Bergen is more of a safari park than a zoo, and has been one of the most popular zoos in the Netherlands for decades. Brits are starting to get excited about it too, so now is the time to book your stay! At Beekse Bergen, you’ll come face to face with lions, giraffes and elephants. You can spot them from boat, bus or car, and the big beasts have plenty of room to roam. 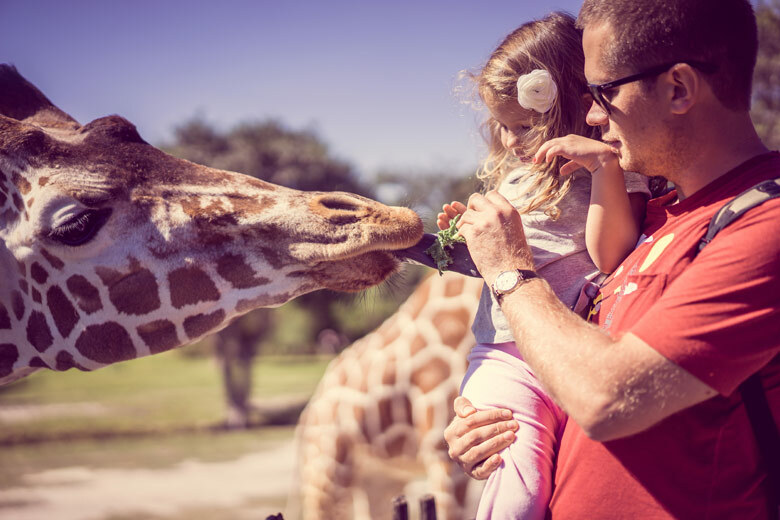 If you’d rather extend your stay, you can enjoy a few days at Beekse Bergen holiday park and enjoy free and unlimited entry into the safari park. The accommodations consist of caravans, furnished tents or cabins. There is also a jungle pool at the park with a tropical climate and several attractions and wellness facilities. After a day out spotting elephants, you can relax in the sauna and then relax in your cabin with views across the large lake. The beautiful GaiaZoo in South Limburg, the hilliest place in Holland! Characterised by rolling meadows, thick forests and traditional villages, Limburg makes the ideal holiday destination. The zoo itself has more than 100 species, so plenty more than you can squeeze into a day. The natural environments of the animals are simulated as closely as possible. There are no cramped cages and the animals all have plenty of space. The zoo has different zones. Spot giraffes on the savannah or catch a glimpse of the poison dart frog in the humid rainforest. Nearby, there’s also plenty to do, including a city trip to Maastricht. Book a holiday park in South Limburg with HolidayParkSpecials and get the cheapest offer. Apenheul in Apeldoorn is a truly unique zoo. With over 30 species of monkeys, you are never truly safe from some surprising monkey business! Specialising in apes and monkeys of all shapes and sizes, the Apenheul opened its doors in 1971 and has been growing in popularity and size ever since. It’s a zoo absolutely without bars and enclosed spaces, and filled with the noises of orangutans, gorillas and marmosets. The Apenheul also has plenty of beautiful birds flying around. It is a paradise! For those of who want to enjoy a stay nearby, Bungalowpark Hoenderloo is highly recommended. The park is surrounded by nature and includes tennis courts, bike rental and a swimming pool. Rotterdam Zoo is one of the oldest zoos in the country. 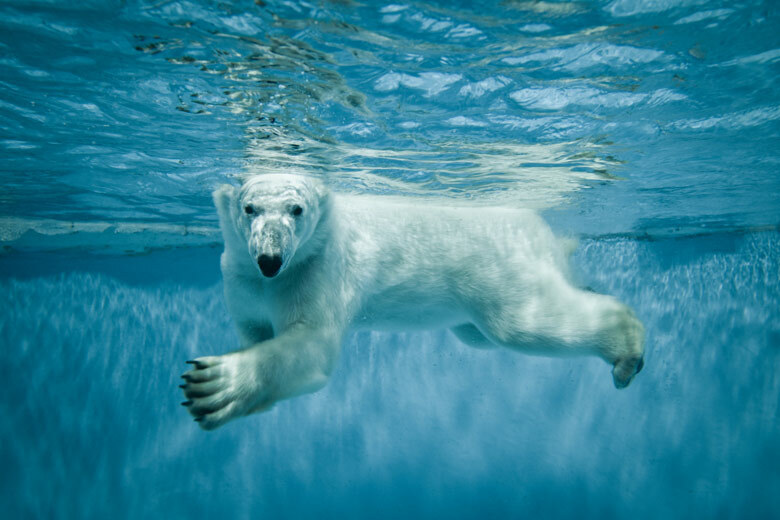 One of the highlights of the zoo is the Oceanarium, the largest project of the zoo until day. The aquarium includes a long pedestrian tunnel where visitors can spot sharks and other sea creatures. What’s more exciting, there was a baby Indian rhino born in early February 2017! You can also meet the playful polar bear twin toddlers, the new okapis and the Asiatic lions! HolidayParkSpecials offer over 20 holiday parks near Rotterdam. Book your stay and enjoya wonderful family break in Holland. 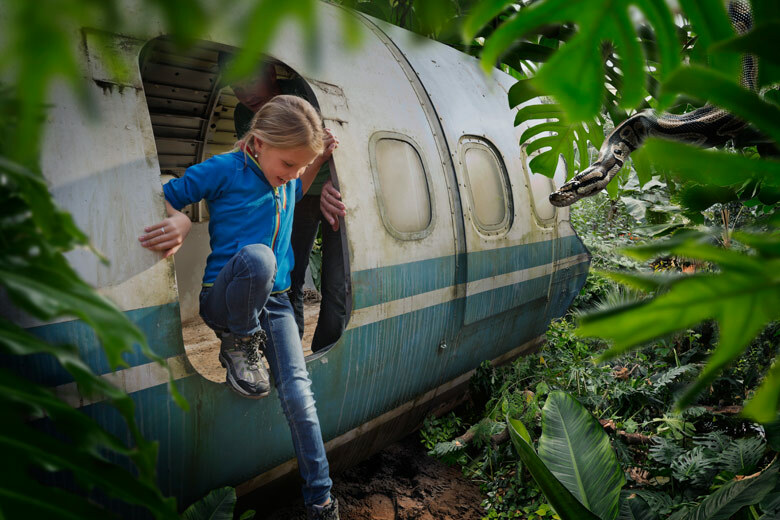 Where Rotterdam zoo is the oldest in Holland, the newest addition is WILDLANDS Adventure Zoo. It opened its doors in 2016 and has beautiful themes areas such as the jungle, the savannah and the water area. It used to be known as Emmen Zoo, but has completely reinvented itself in recent years as an Adventure paradise! Book a holiday park near Emmen and enjoy a wild and wonderful adventure getaway.